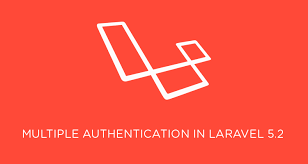 In this tutorial, You will know how to configure Stripe with Laravel 5.4 and register subscription based user using the Laravel 5.4 Cashier package. 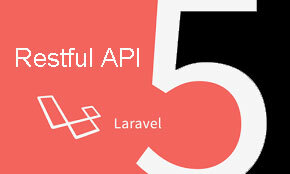 Laravel is the best back-end technology to easily configure stripe payment system. 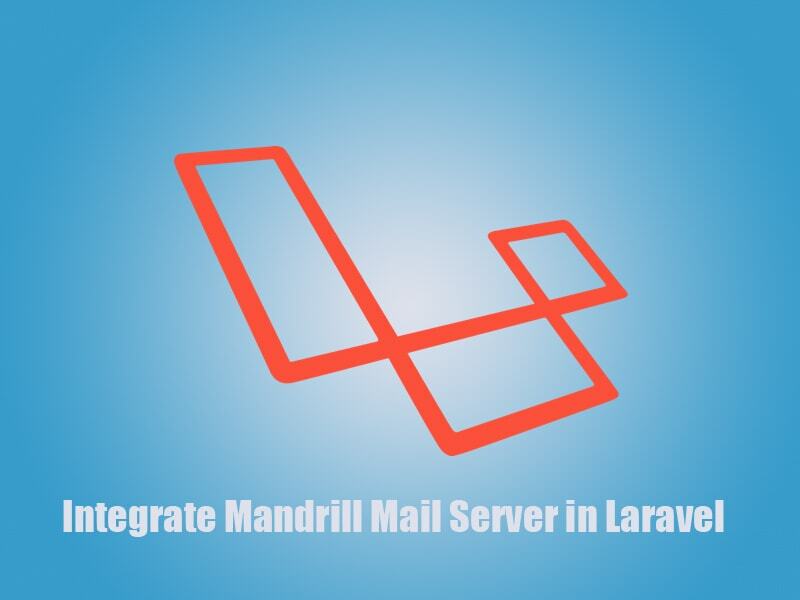 In the first step, you will have to setup your Laravel application in your working directory. Now run composer update command. Now we need to register service provider Laravel\Cashier\CashierServiceProvider in config/app.php file to the providers array. By default, you will get a migration file to create a users table so we will need some more columns to the users table and create a new subscriptions table for holding the information of the customer's subscription. Now to get started with Stripe, we need to create an account first. 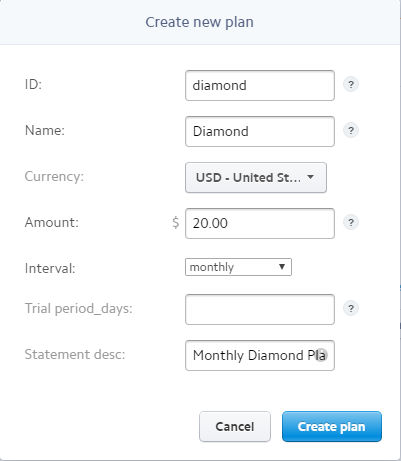 Once you have created your stripe account then click Plans under Subscriptions. 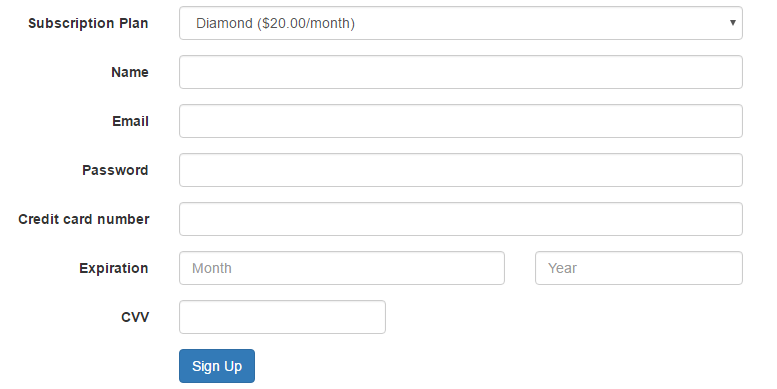 I have created a diamond plan for testing, you can create your own subscription plan. Now we need to get Stripe API access key to configure Stripe in Laravel and you can get keys from clicking on the API. 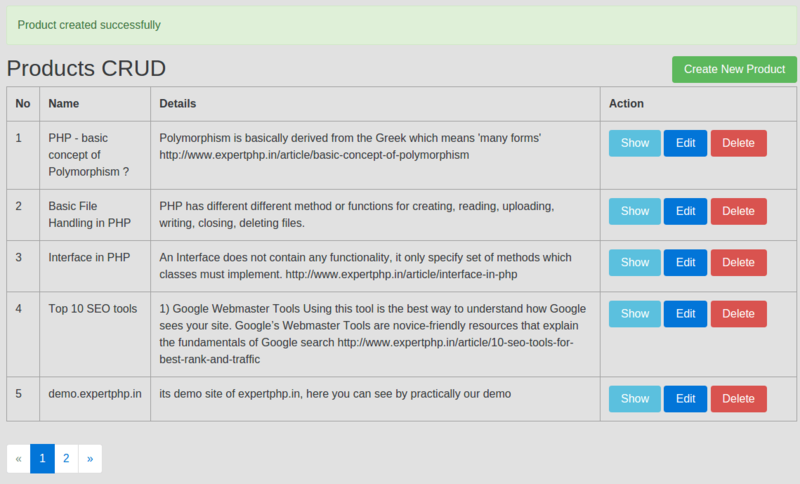 Now i will add the stripe key and secret in config/services.php file. 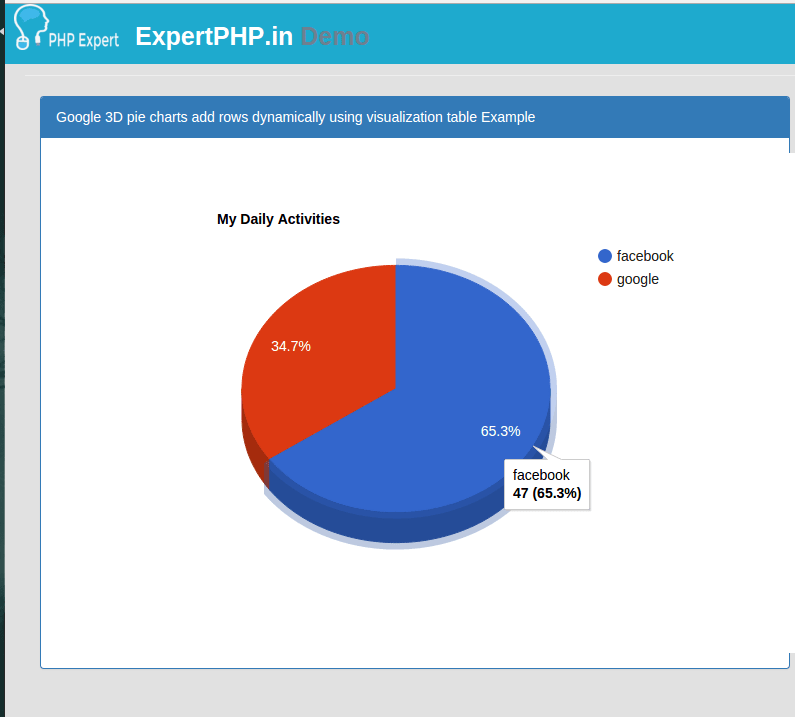 Finally i need to add the Billable Trait on User Model. I assume that you have set up the stripe configuration successfully. 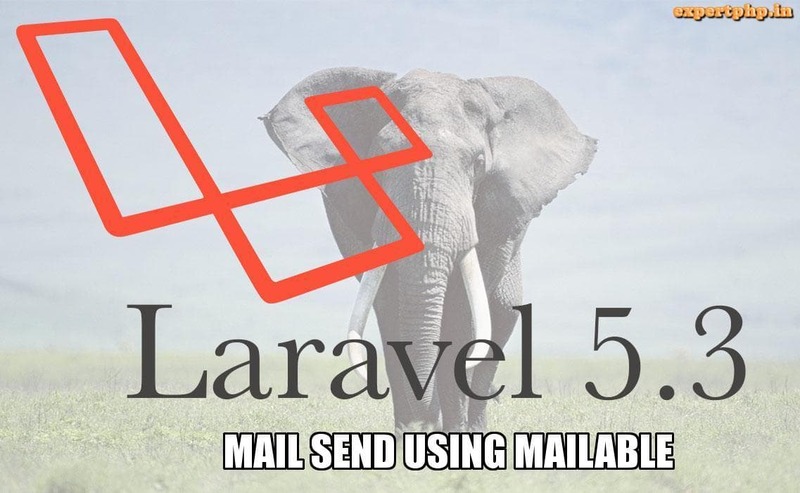 Ok let's start with Laravel routes to register a subscription based user. 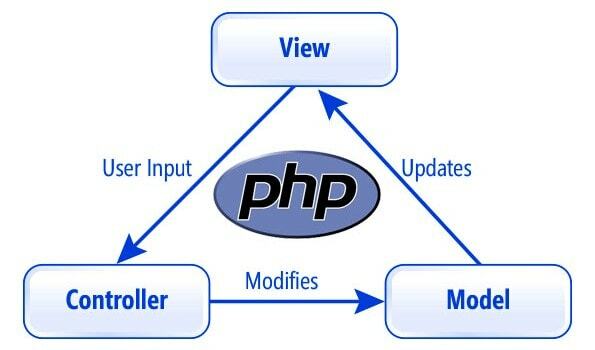 In this step, we will create a HomeController.php in following directory app/Http/Controllers. In above code within postSubscription method, i add a user first then subscribe the user with selected plan. You will notice that we are getting a token as parameter in "create" method, This token is generated from sensitive card data and you will see in the next step that how it will generate. 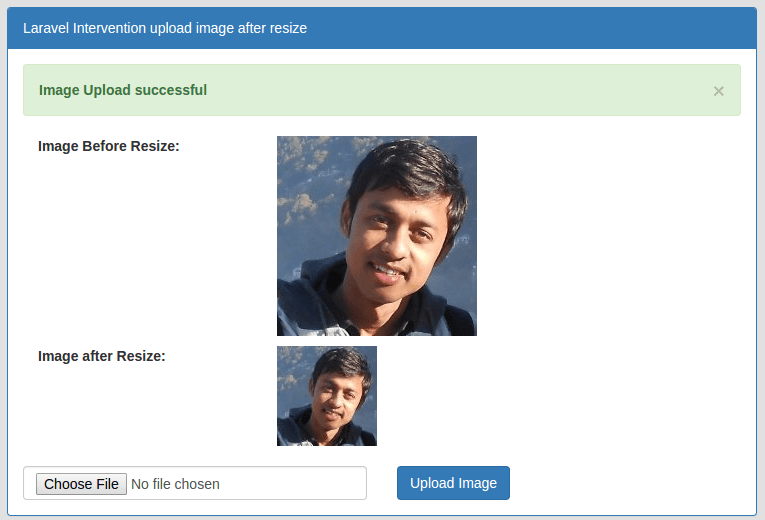 In this step, we will create a file where users will fill their details, to subscribe a plan for the application. Using stripe, we do not need to save sensitive card data, we pass these details to the Stripe server and stripe server will return a token if we do not get any error. How to increment or decrement a column value in Laravel? 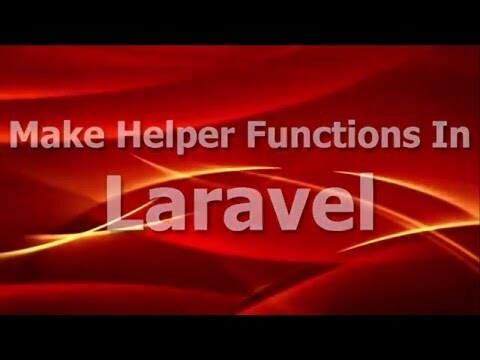 How to create custom helper functions in Laravel 5? 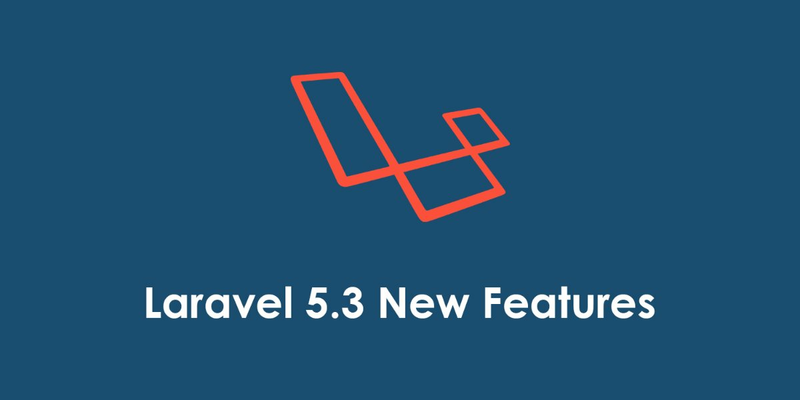 Laravel 5 after login, redirect back to previous/intended url ? 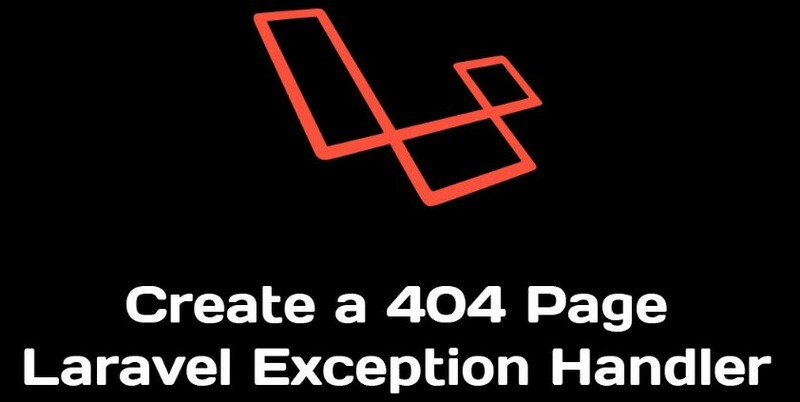 How to resolve laravel 5 blank page no error on server? 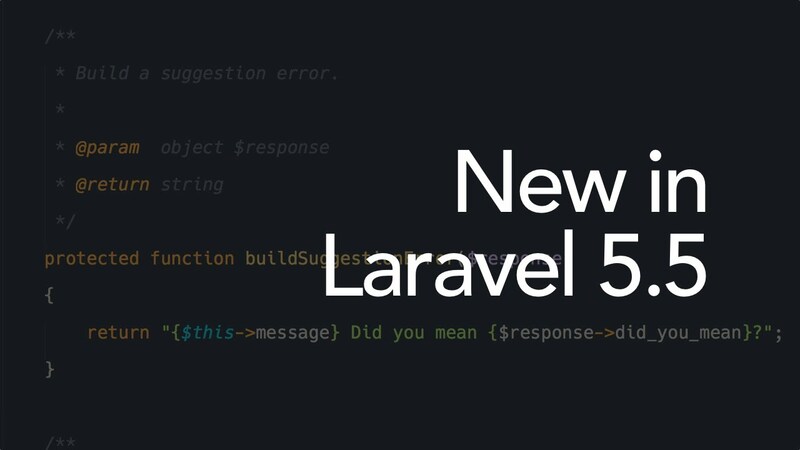 How to create a JSON text file for download in Laravel 5.3? 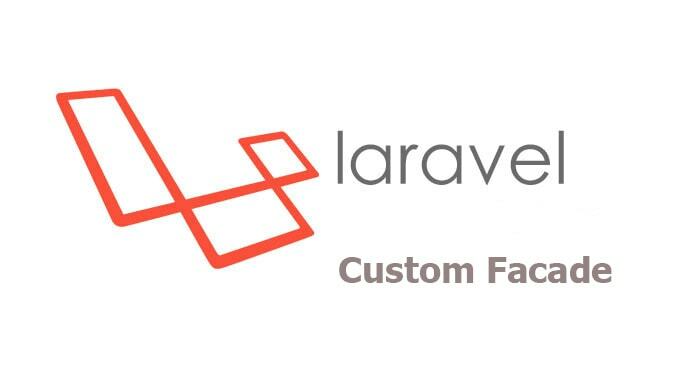 How to get Client Ip Address in Laravel 5.2 with example? 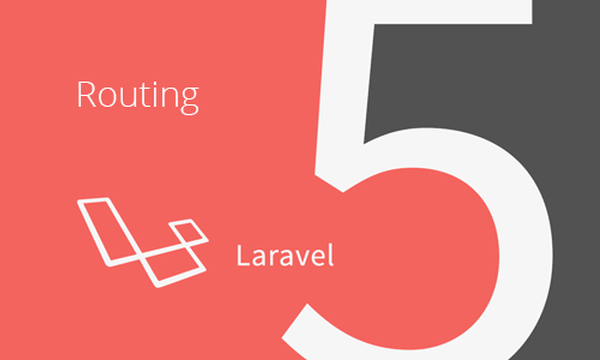 How to define Global or constant Variables in Laravel 5? 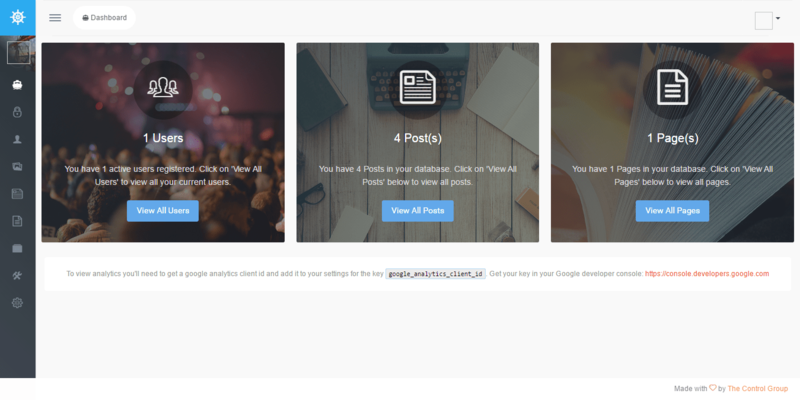 How to set global view variables using composer or view share in Laravel 5? 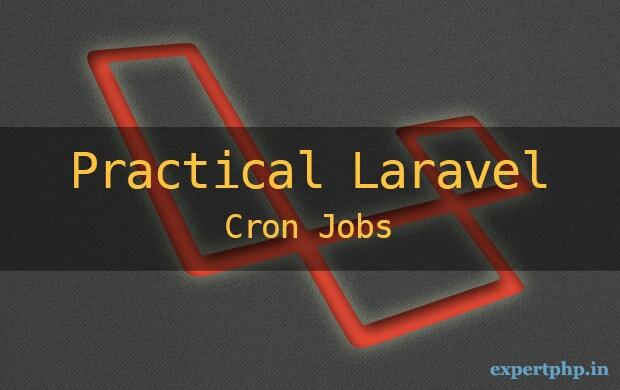 How to check request is Ajax or not in Laravel 5? 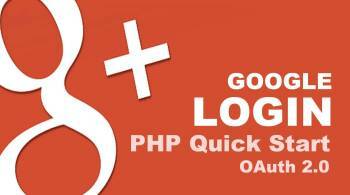 How to get last executed mysql query in laravel 5 ? 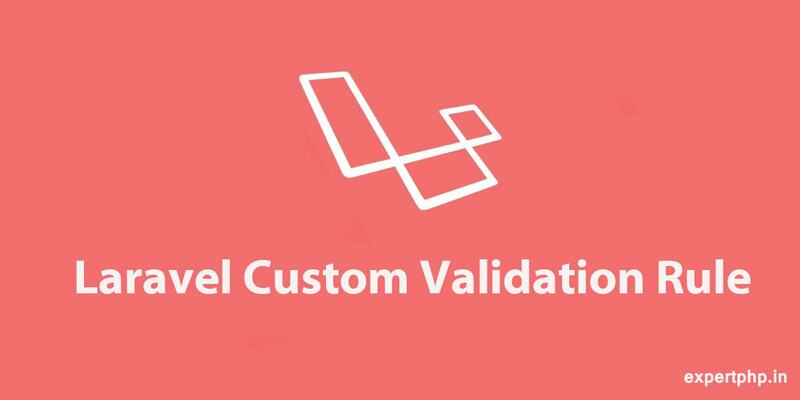 How to get last inserted id in laravel PHP Framework? How to generate slug using str_slug() helper function in Laravel 5? How to disable created_at and updated_at timestamps in Laravel Model? 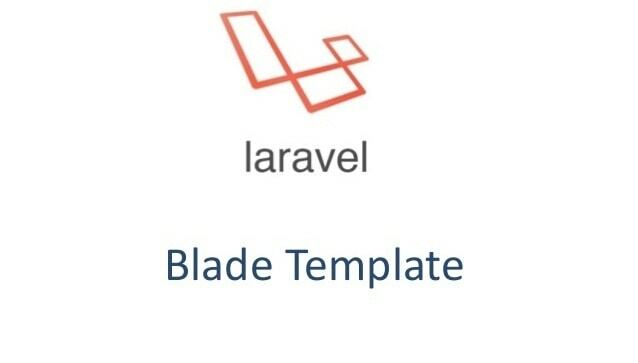 How to get table name and table column names from model in Laravel 5? 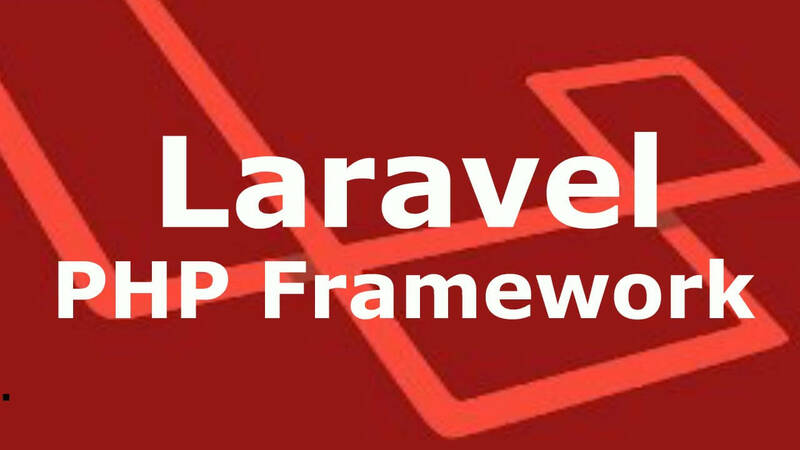 How to get last record from table in PHP Laravel Framework? 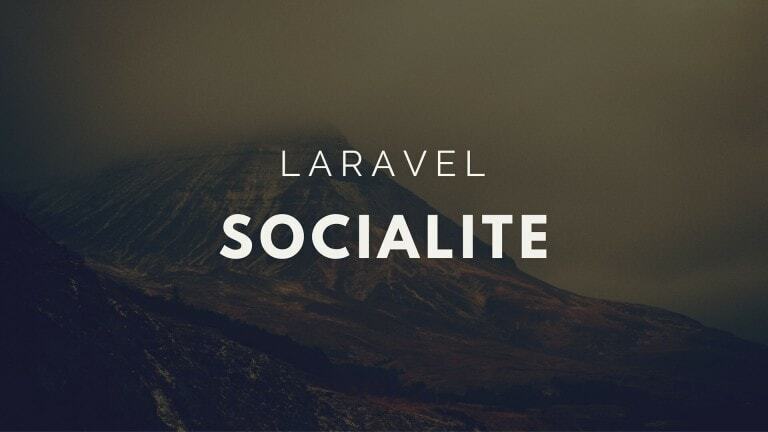 How to create Laravel Resource Controller with resource route? 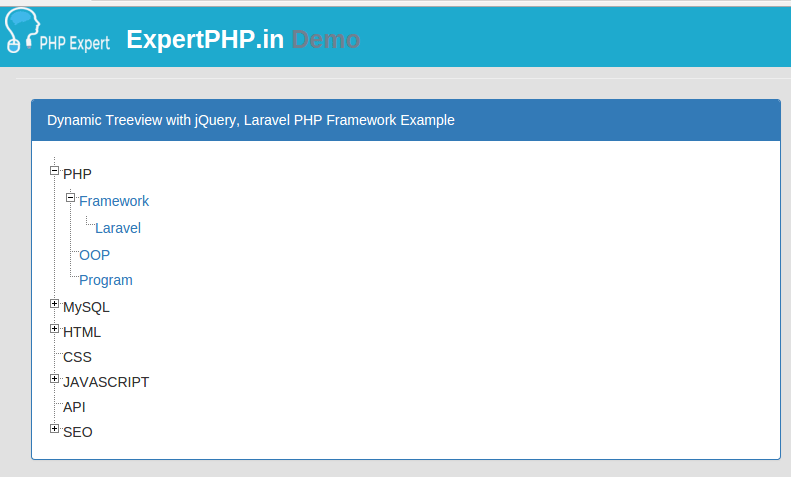 Laravel - How to use subquery in select statement? What is $this Variable Vs self?